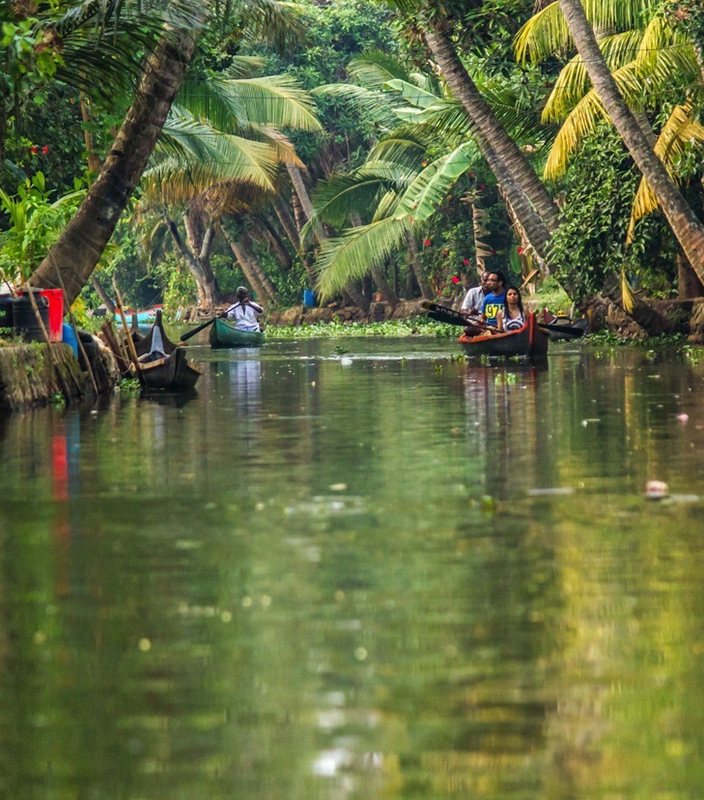 It is not for nothing that Kerala is known as the God’s own country. It’s a land blessed with immense beauty and it seems that the God has taken his own time and has created this place in leisure. This tiny state has so much on offer that there’s hardly any other place that packs so much in so little. 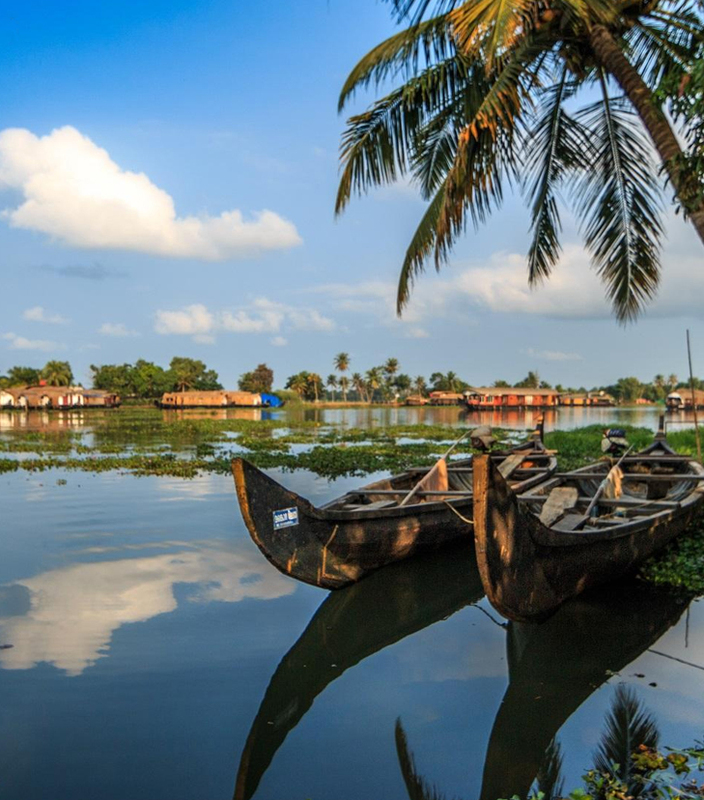 The state has pristine coastline, backwaters, lakes, mountains, tea gardens, colorful culture and delicious food. Add to it the heritage of ayurveda and yoga, and you have a destination that offers holistic holiday experience and can cater to tourists of all tastes and hues. 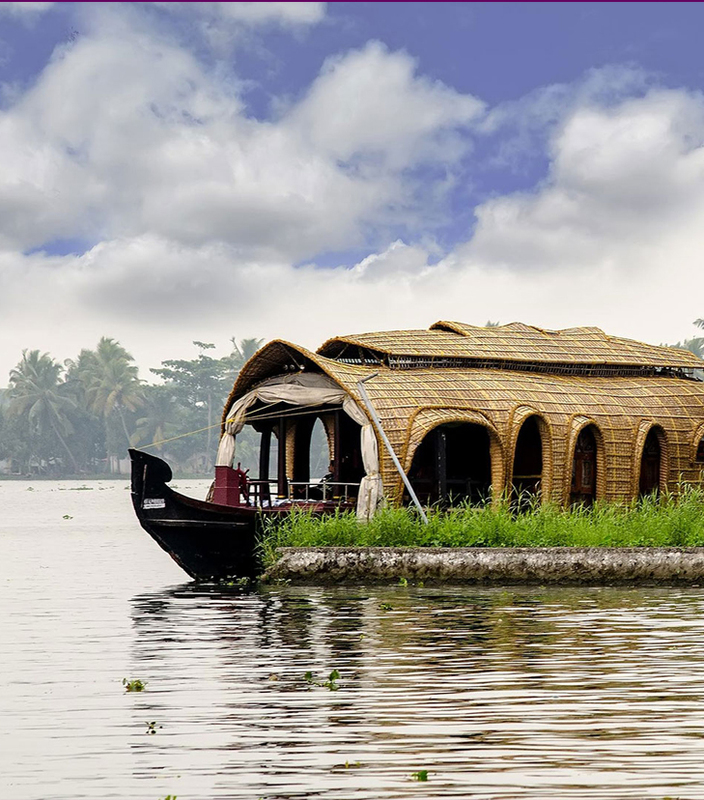 Our Kerala tour packages cover all the important destinations and offer some unexplored vignettes and slices of Kerala that a general tourist usually misses. 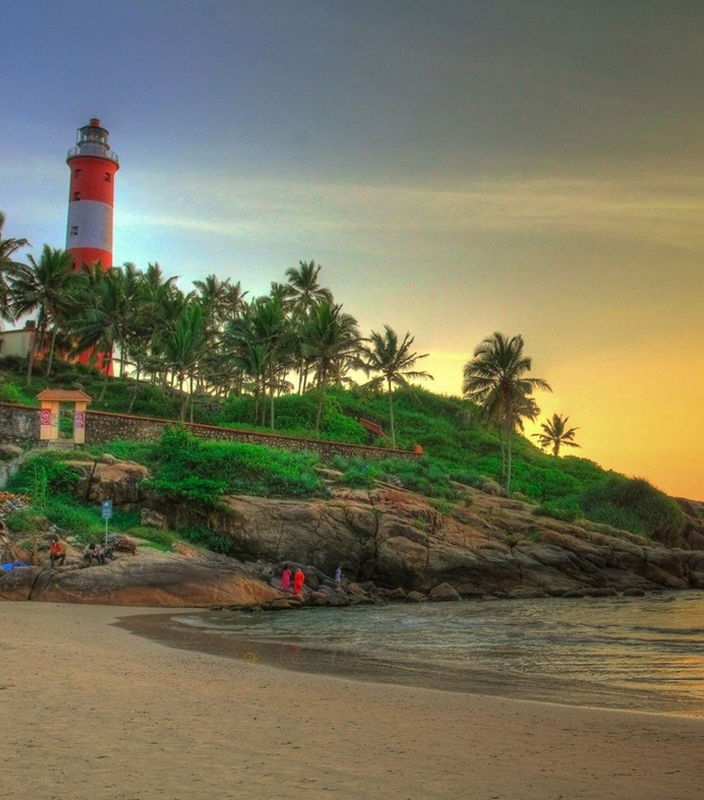 Our customized tour packages take you through the important backwater destinations of Alleppey, Kottayam, and Kumarakom to the beach destinations of Thiruvanathapuram, Varkala, and Bekal. 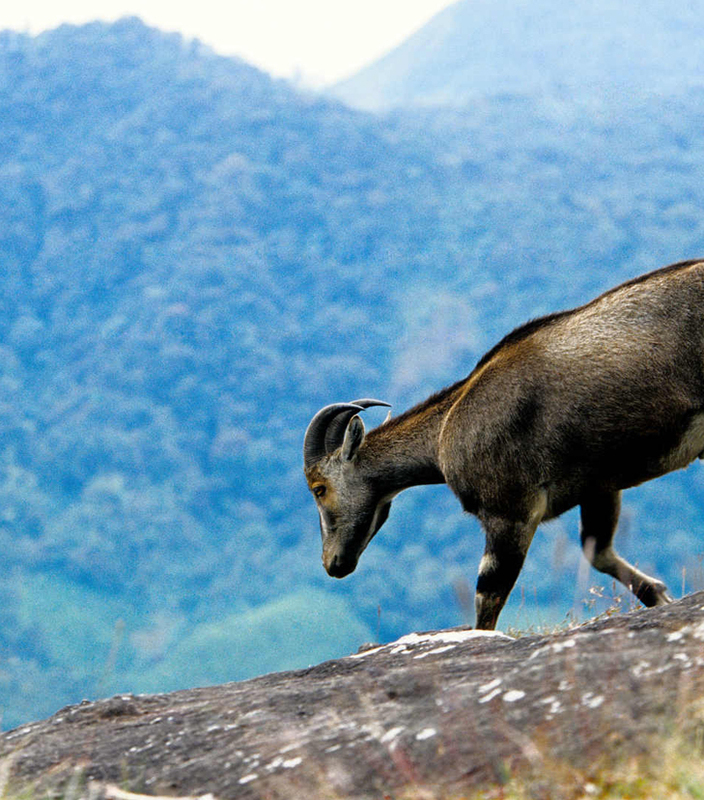 Wildlife enthusiasts can opt for our Kerala Wildlife Tour, which covers destinations like Thekkady, Periyar and Silent Valley. Those interested in hill stations can choose tour packages that cover Munnar, Wayanad and Vythiri. If you want to relax and rejuvenate you can opt for our Kerala Ayurveda tour packages that will leave you feeling reinvigorated like never before. We offer special tour packages for honeymooners and the tour experience is something that they will remember for the rest of their lives. 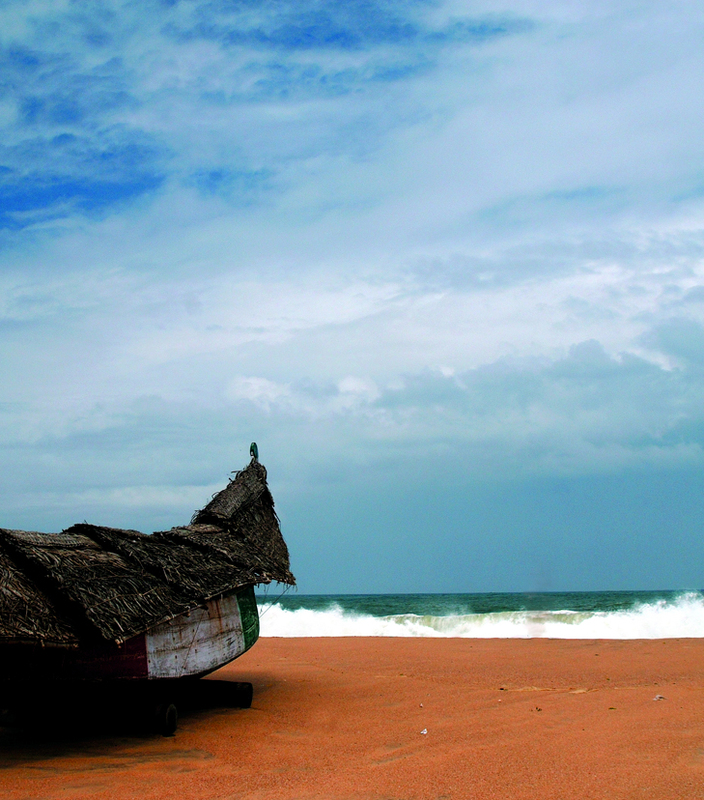 Do check our complete bouquet of Kerala tour packages; we showcase Kerala like no one else.